SCOI Joins the Greater Conejo Valley Chamber of Commerce! 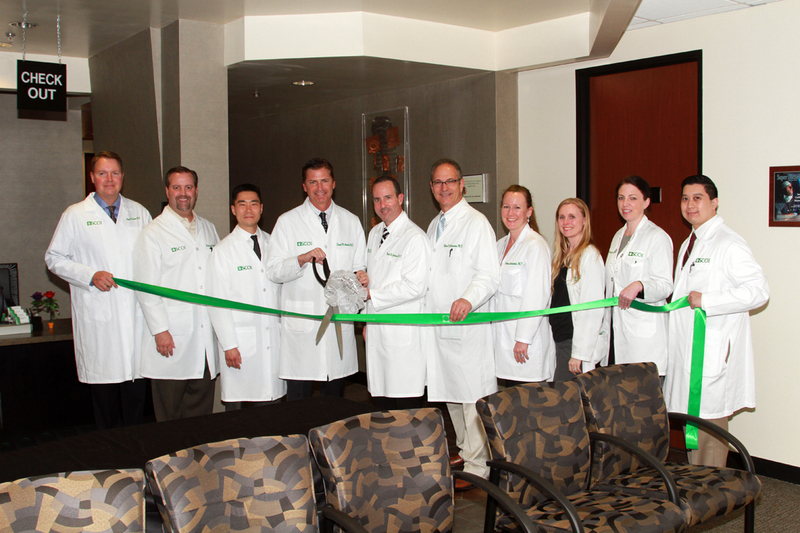 The Physicians of our beautiful Thousand Oaks office gathered for a ribbon cutting ceremony with the Greater Conejo Valley Chamber of Commerce. As one of the largest chambers of commerce in the state of California with approximately 1100 business members, they are among less than 1% of chambers in the U.S. to boast a 5-Star Rating from the U.S. Chamber of Commerce. SCOI and the Greater Conejo Valley Chamber are looking forward to a great relationship, congratulations!